I was born in the generation of wired electronics, be it computers, telephones or any other electronic device. The joy of using a telephone with a rotating number dial will always be in my memory space. Back then, the devices used to perform only one or two main tasks for which intention it was made. In the present scenario, the systems have evolved into something which was thought to be near to impossible back in the 90s. The devices not only perform their specific task but, they are packed with smart features. Back in the era when the telephone was only a medium to talk, now we have evolved to smartphones which can wake you up when you are snoozing during your office meeting and can trigger various other tasks with few just taps and clicks. This big change is made possible due to a remarkable network of the Internet of Things. There is no such thing as the basic definition. But to make it simple, the network of connected devices which have the ability to generate data without the interaction of a human or a machine. This data is collected on a cloud server and then analyzed to give a better version of the given system. 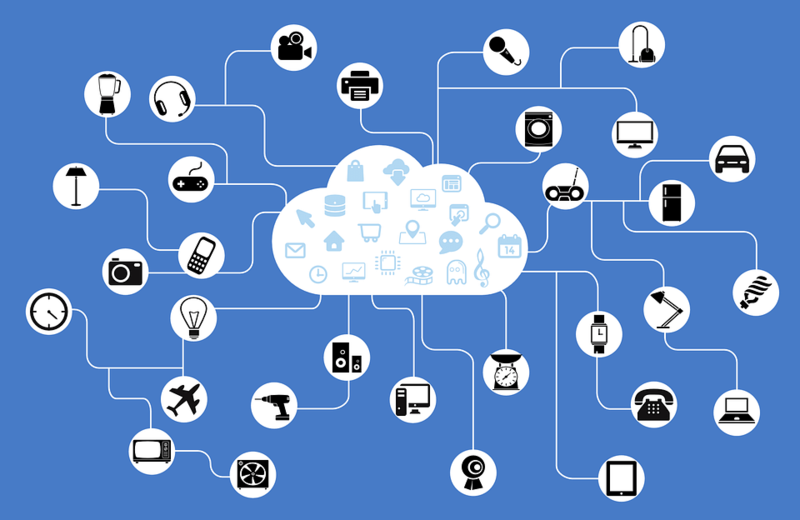 This network of connected devices is called as the Internet of Things. A ‘Thing’ in the Internet of Things can be an automobile with built-in sensors to alert the driver when it is time to get the vehicle serviced, a fitness device which can monitor the vital readings such as the heart rate and the blood pressure of a person or, any object be it living or man-made that can be assigned an address(IP address). 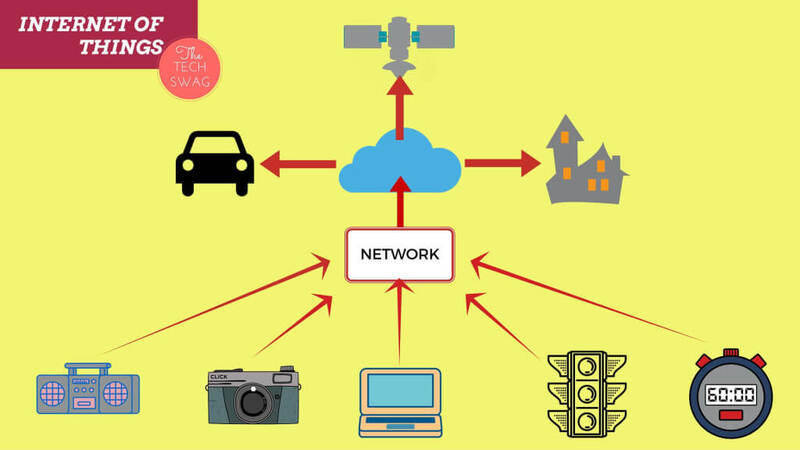 The main criteria of Internet of Things, the objects or devices in the network should be able to transmit data over that network without any outside involvement. The Internet of Things allows the devices in the network to be controlled remotely integrating the physical world into the computer-based environment. This results in improving the system making it more accurate and thus delivering more control over it.The technology is changing rapidly and the electronic devices are becoming smarter with the help of embedded systems and Artificial Intelligence. Honda Asimo is a fine example to depict how a machine Humanoid can have its own brain and intelligence to perform any given task. With the Internet of Things, all the devices that can be connected will be connected. Just imagine that you are living in a smart environment where the surrounding system will behave and act in your support without your guidance. Just imagine smart cars synced with light poles on the roads. This would automatically guide you through the shortest route to your destination and would notify you about the traffic on the given route so that you can plan your journey accordingly. Imagine sensors deployed at the time of making a bridge which would tell about the stress and load limits of the bridge and can trigger a schedule for its maintenance. It is estimated that by 2020 around 50 billion devices will be connected forming an immense network of Internet of Things. That’s a huge number. Just imagine the data all these devices would generate. With huge chunks of data, it is important to segregate the data on the basis of its value and meaning. For example, the data about a person heart beat rate won’t help in improving the taste of a cheese burst pizza. Thus, it is important to differentiate data by applying proper analytics and sorting mechanisms. Enhancing Customer Experience: With smart systems we can capture customers browsing patterns and can provide them with the relevant content by applying analytics and data mining tools. Improving the Environment: With IoT, we can monitor water and air quality and schedule a trigger when the quality decreases of such vital elements. Infrastructural Development: We can monitor the structural conditions of roads and bridges in the rural areas and trigger their maintenance. Healthcare: The sensors attached to a patient and synced with a smartphone will monitor vital signs such as the heart rate, blood pressure etc and can place an emergency call to the ambulance in adverse conditions. Product Manufacturing: The invoice management can be synced with the manufacturing system to tell which products are being bought by the customers on a large-scale. The concept can be applied to the Radio Frequency Identification tags which can help in capturing data more effectively. The Internet of Things industry is expected to grow significantly as the business leaders, government and consumers are now recognizing the benefits of connecting smart devices. The industry is expected and estimated to reach USD 160 Billion by 2020. Also, if you like the above post then don’t forget to share it with your friends. 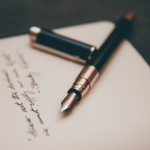 You can also comment below if you have any doubts regarding the above post or if you want me to write a post about a specific topic. It would be a pleasure to share my knowledge with you. IoT is growing rapidly and many companies are migrating on IoT for something or other. This article is having basic information about IoT for those who does not have any awareness about it. had I been a beginner I would understood your article easily. That’s a great blog iot is very refreshing and very trending topic in emerging tech great work by author.